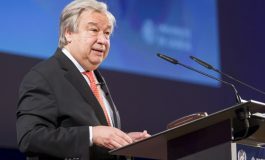 Cyprus and Jordan signed a Memorandum of Understanding in the area of Research, innovation and Technology and an Agreement on Cooperation in Fighting Terrorism, Organized Crime, Illicit Trafficking in Narcotic Drugs, Psychotropic Substances and their Precursors, Illegal Migration and Other Criminal Offences. 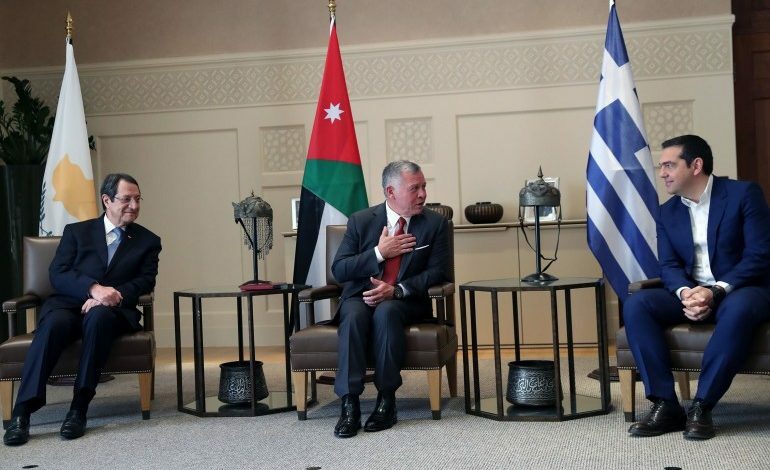 Moreover, Cyprus, Greece and Jordan signed a Memorandum of Understanding on cooperation in the Field of Education for 2019-2022 and a Memorandum of Understanding was signed among Cyprus Investment Promotion Agency (Invest Cyprus), Enterprise Greece (SA) and Jordan Investment Commission (JIC). After the conclusion of the Summit, King of Jordan Abdullah II hosted a working lunch for the leaders and their delegations. 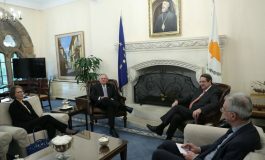 Foreign Minister Nikos Christodoulides, Government Spokesman Prodromos Prodromou, Deputy Minister of Tourism Savvas Perdios and Deputy Minister to the President Vasilis Palmas were among the members of the Cypriot delegation. Moreover, addressing Prime Minister Tsipras he said that Greece and the Greek people “have always stood shoulder to shoulder with us. 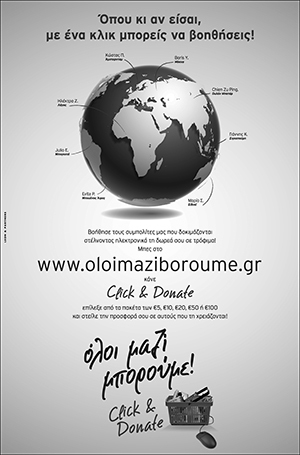 On behalf of all Cypriots, I reiterate our deep appreciation and gratitude,” he stressed.